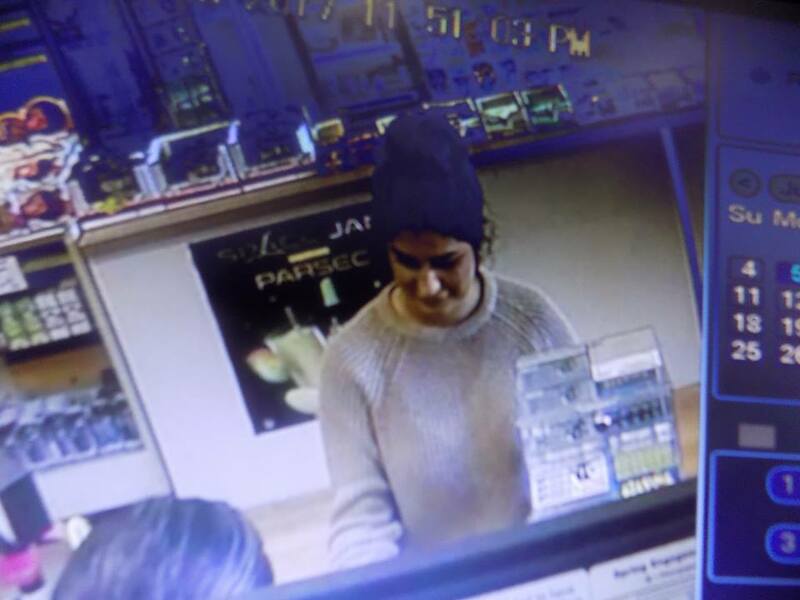 Grover Beach police are searching for two women accused of spending counterfeit $50 bills at local businesses on three separate occasions Monday. Officers describe one suspect as a light-skinned Hispanic woman between the ages of 25 and 35 with black hair held in a bun. The woman was wearing a light brown cotton sweater and dark blue jeans. She also has two stars tattooed next to her left eyebrow. 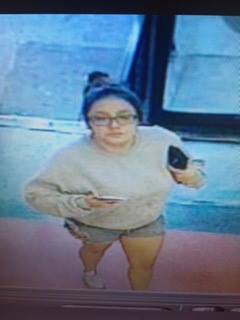 The second suspect is described as a light-skinned Hispanic woman between the ages of 20 and 30 with dark hair. She was wearing glasses, a light grey sweatshirt, blue jean cut-off shorts and white shoes. Investigators request that anyone who knows the identity of the suspects call Officer Ramirez at 805-473-4511 or Crime Stoppers at 805-549-7867.